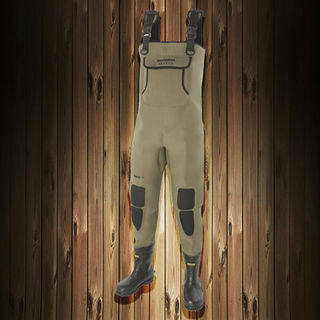 From Rods, Reels, Lures, Fishing Combos, Whitebait Nets, Tackle Boxes, Waders, Nets & much more - we only stock the best brands at the best prices here at Wild Outdoorsman! 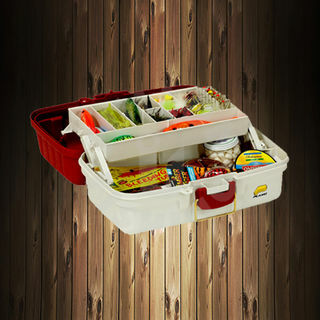 Scales, Tackle Boxes, Fish Smokers, Life Jackets & much more! 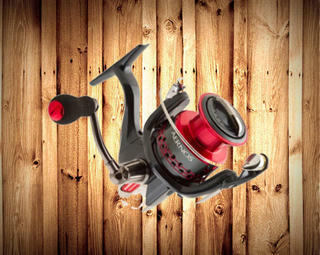 all your Fishing Gear needs! 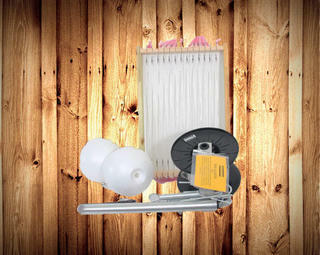 The Gang at Wild Outdoorsman have all the Fishing Products you need! Freshwater Accessories from Lures, Landing Nets, Lures, Vests, Waders & Whitebait Nets all the Freshwater Gear & Products you need at the best prices! 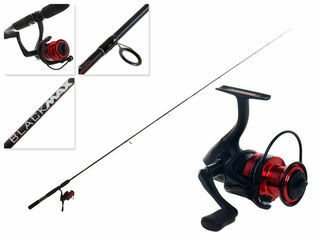 Freshwater Combos Leading Brands from Shakespare, Okuma, Penn, Shimano & Many more! Trout rods, Kahawai, Salmon. All those yummy Lake & River Fish! Freshwater Rods & Reels. 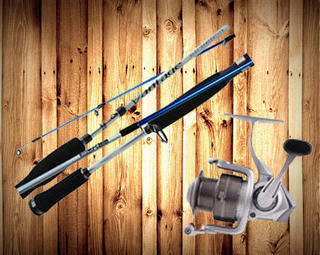 High End quality Trout & Salmon Rods & Reels. Boat Rods, Fly Fishing, Freshwater Spin & Salmon & Kahawai. 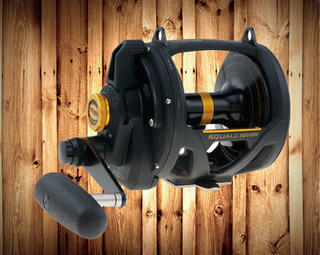 Leading Brands like Okuma, Shimano, Penn, Shakespare & many more! Beach Spikes, Hooks & Terminal Tackle, Landing Nets, Line, Long Lines, Lures & many more! 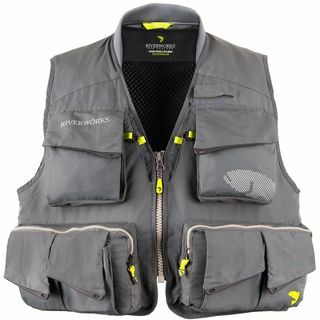 For all the Saltwater Accessories you need to catch that big Fish - Wild Outdoorsman got you hookin!